SKU: 5.361.00. Categories: Bambini, Books, Books. Patricia Oriti, Edited by David Kahn. 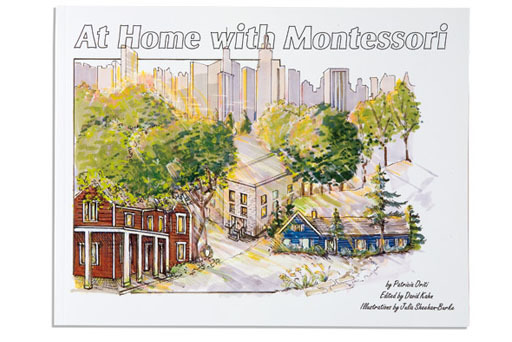 An illustrated approach of how adults and children can live together harmoniously while maintaining different goals for development.